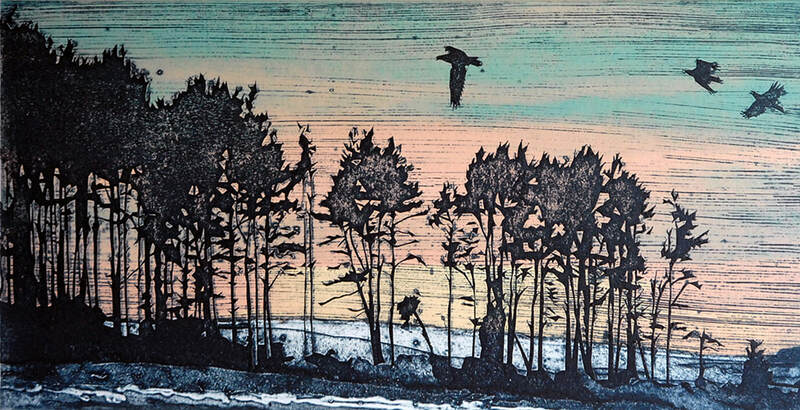 Suzie MacKenzie studied Fine Art as a mature student at the University of Loughborough, before returning to the northern Highlands of Scotland where she now lives and works. 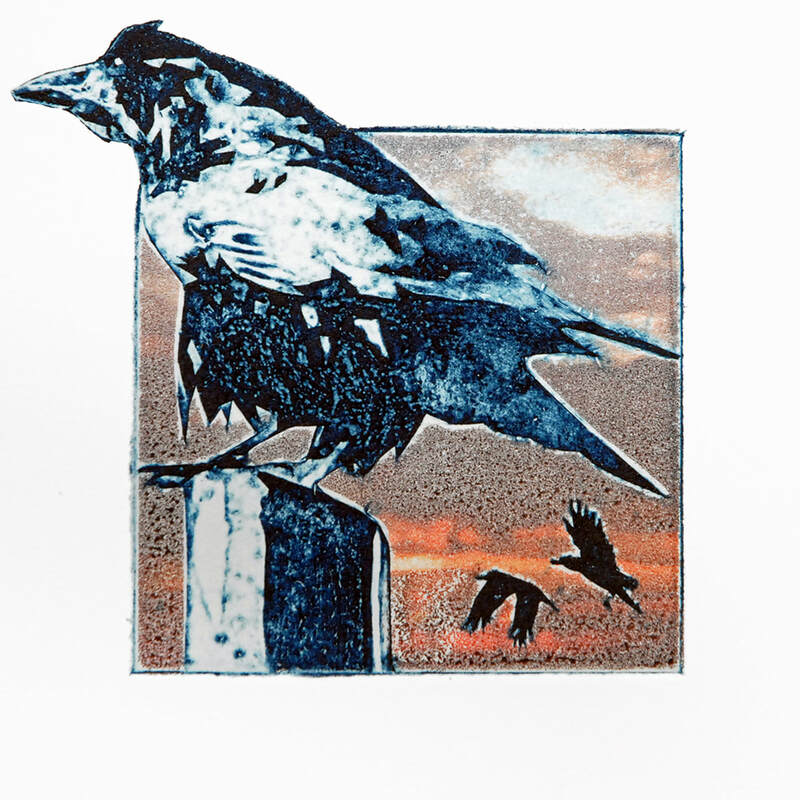 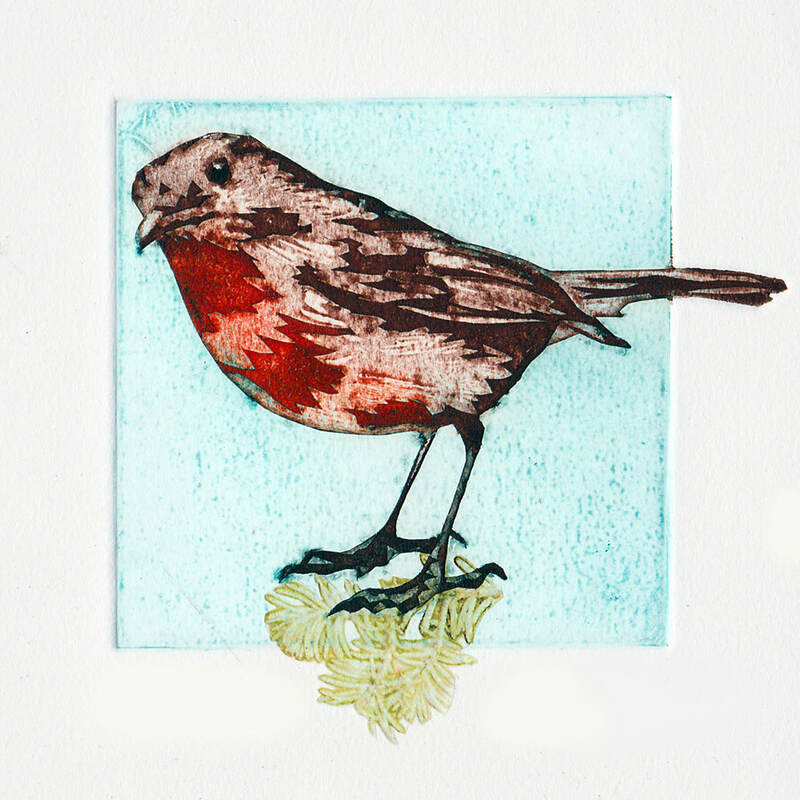 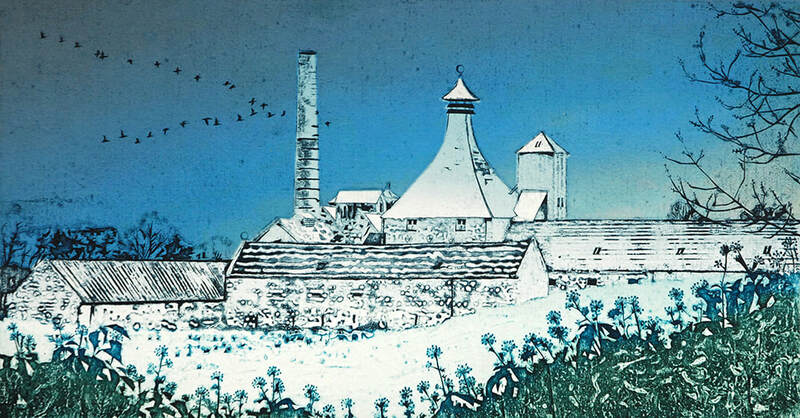 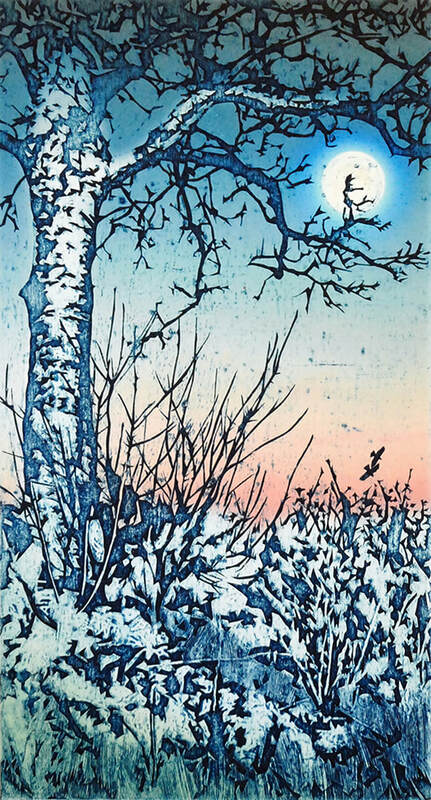 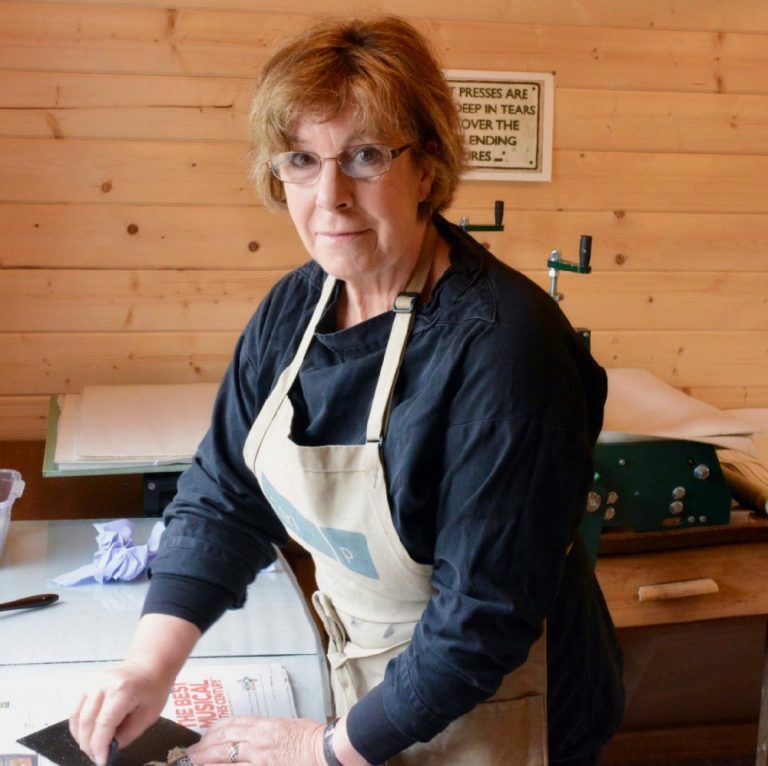 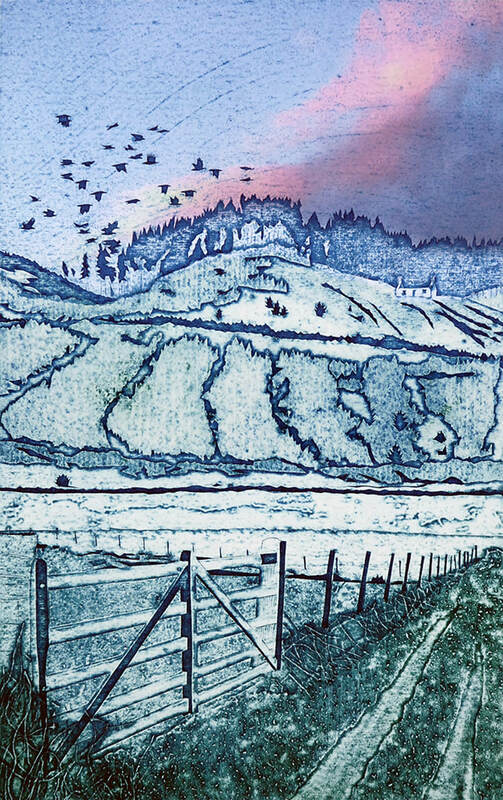 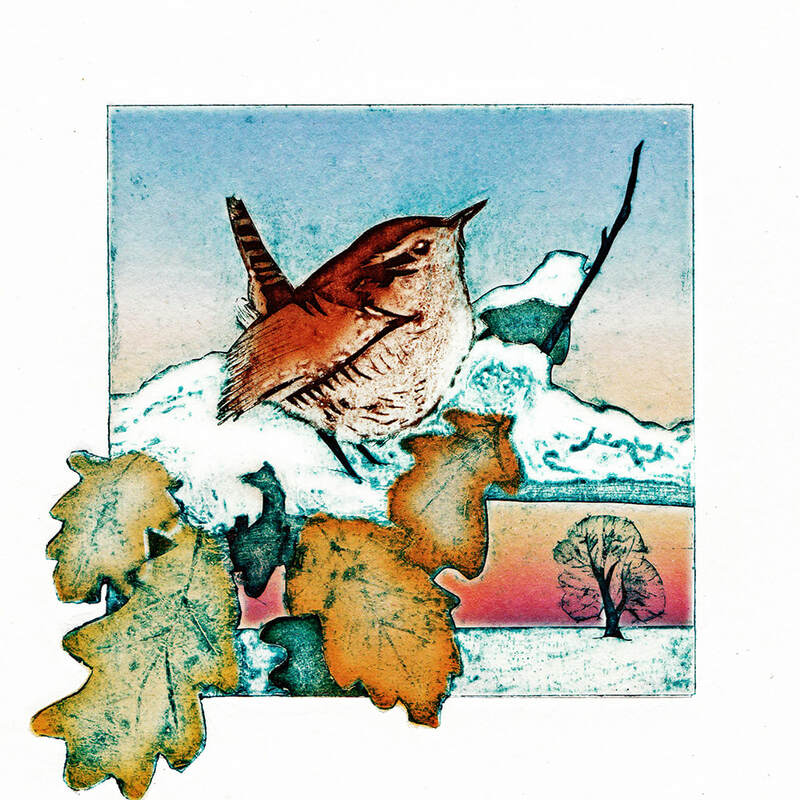 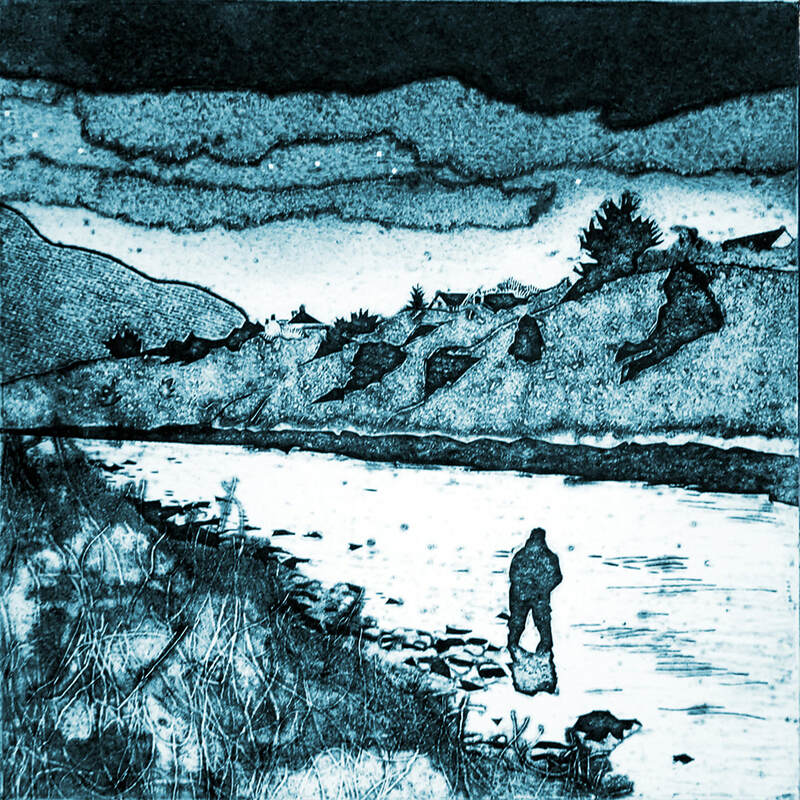 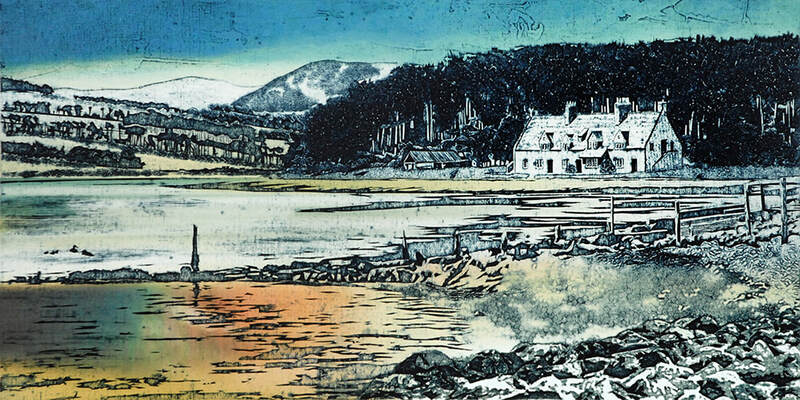 In 2013 she attended a series of workshops at the Highland Print Studio in Inverness which rekindled her love of collagraph, and since that time has worked almost exclusively in the medium. 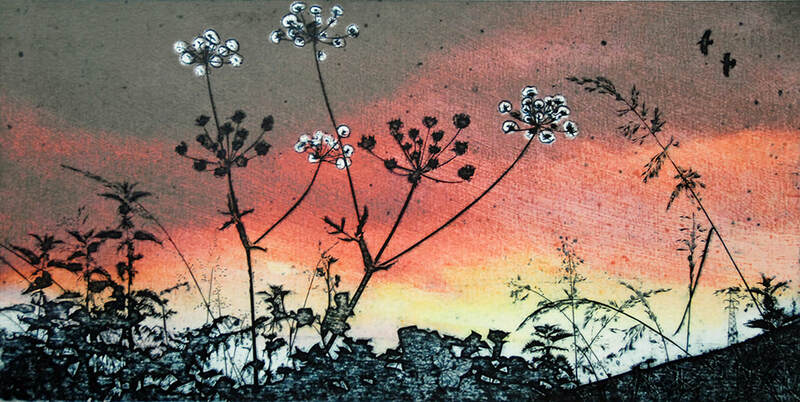 Suzie draws on her previous career as a teacher as well as her printmaking experience to teach occasional workshops, and has been involved in delivering projects to local community groups. 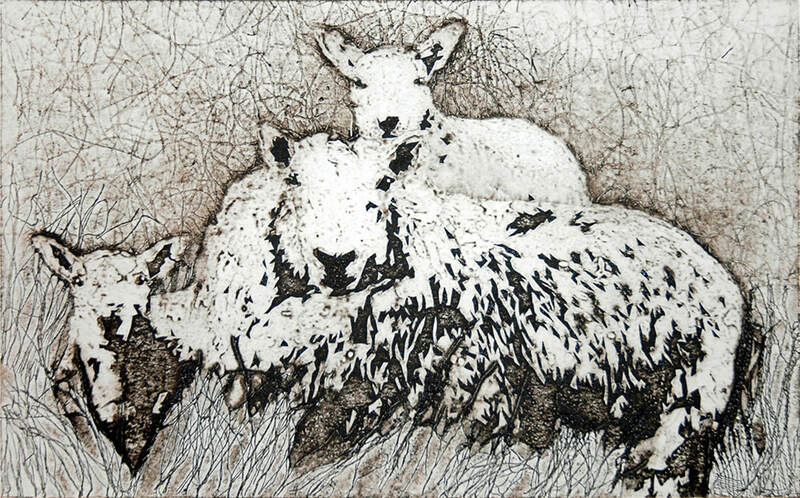 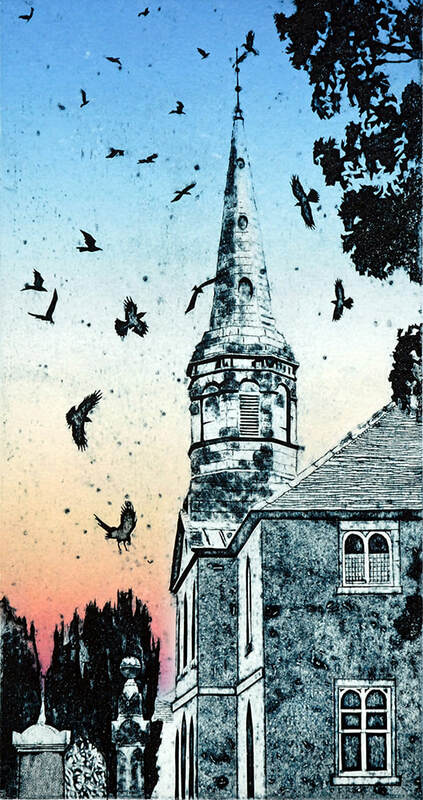 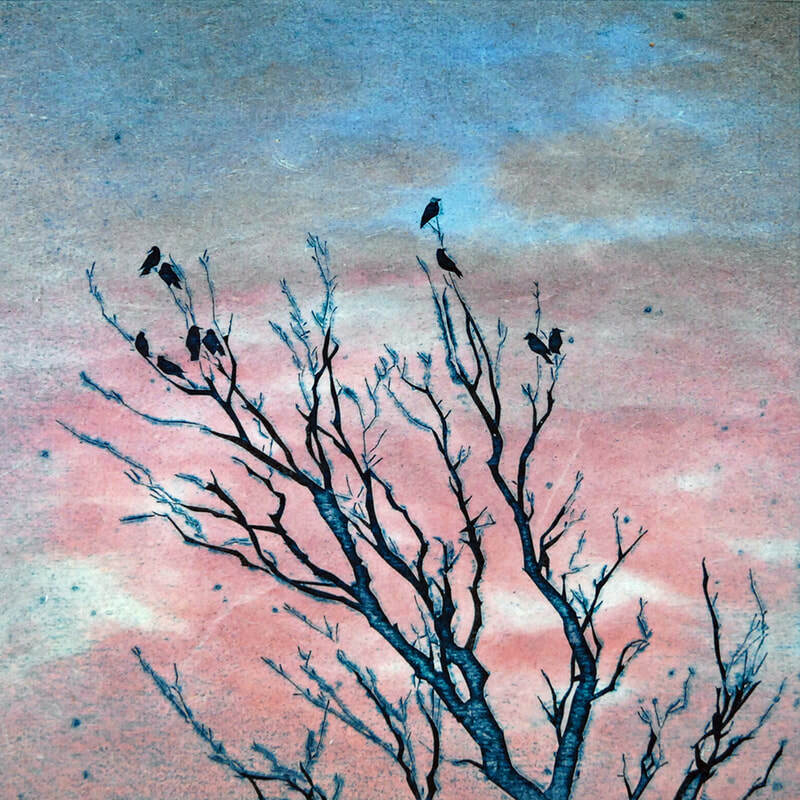 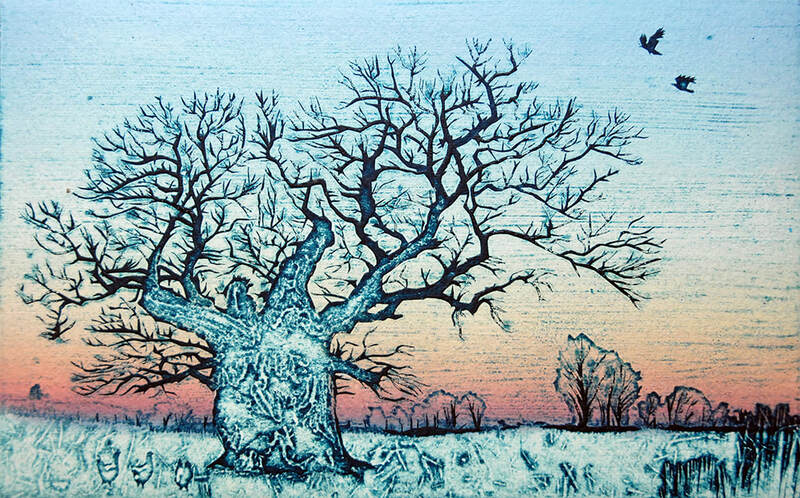 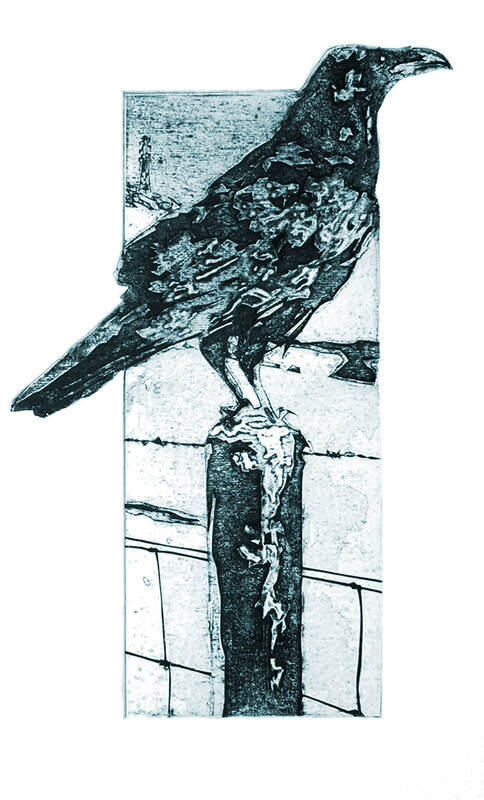 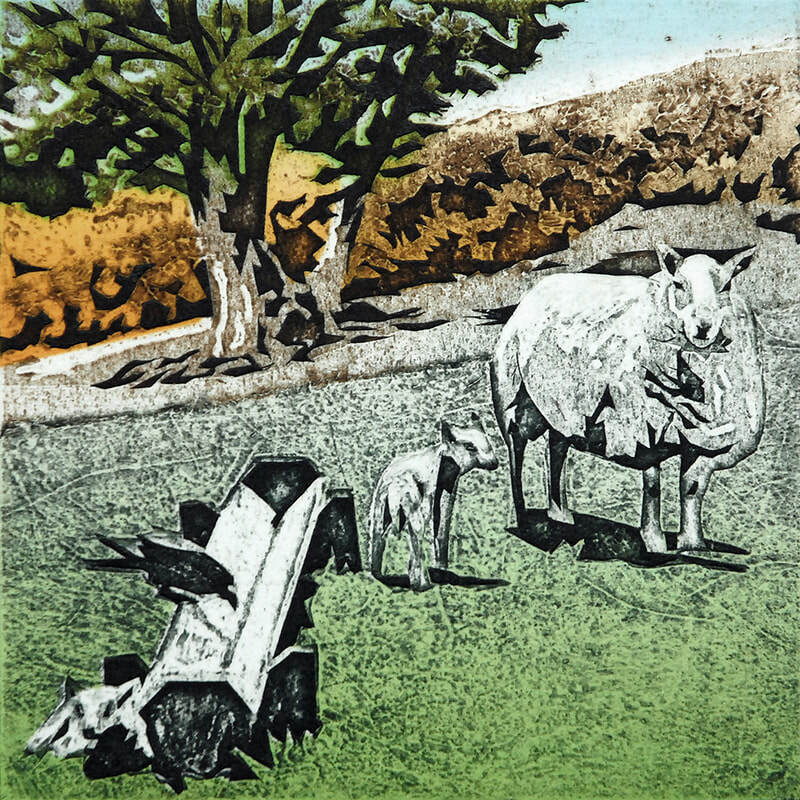 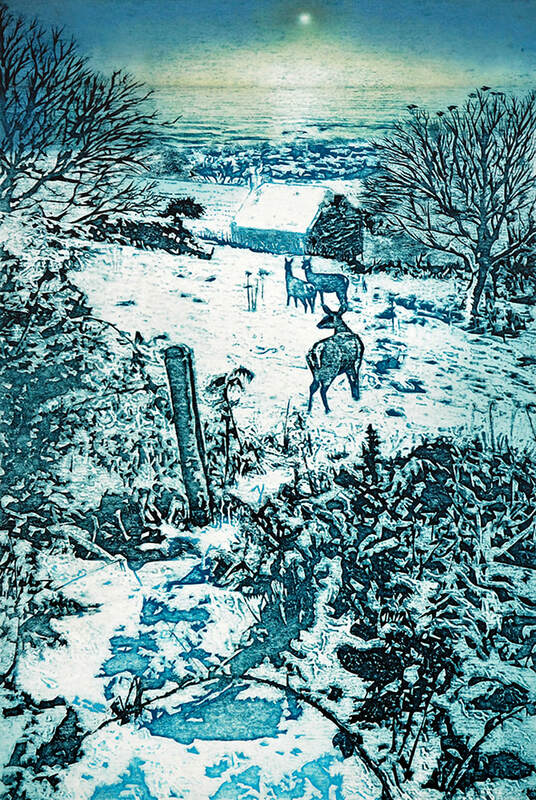 She has described her process for Jackson's Art blog and AccessArt, and is currently writing a book on the subject entitled Making Collagraph Prints, due for publication in early summer 2019. 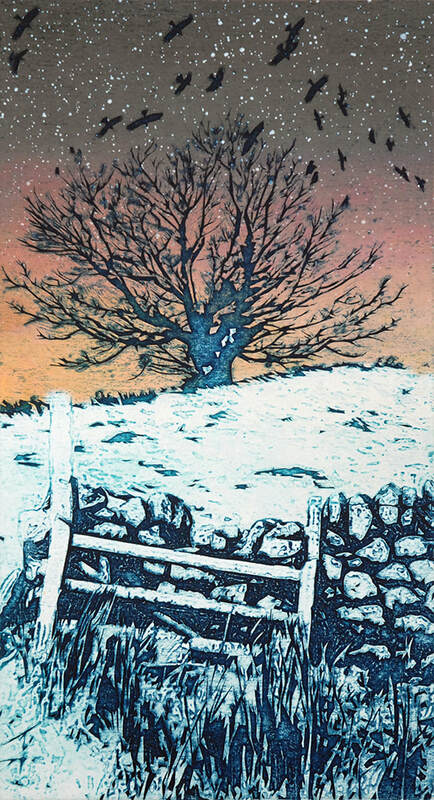 Prices range from £40 - £285. 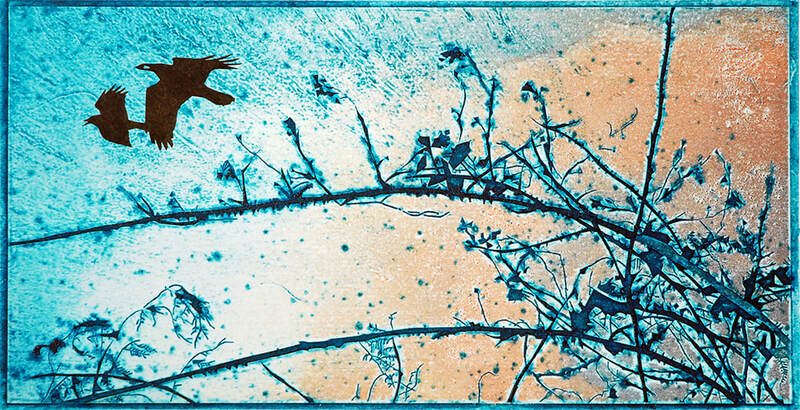 For information on buying art click here.